This is the personal blog of Mark Carnall. All the views expressed here are not those of my employer. Fistful of Cinctans is all about natural history museums, zoology and related nerdery. Enjoy. 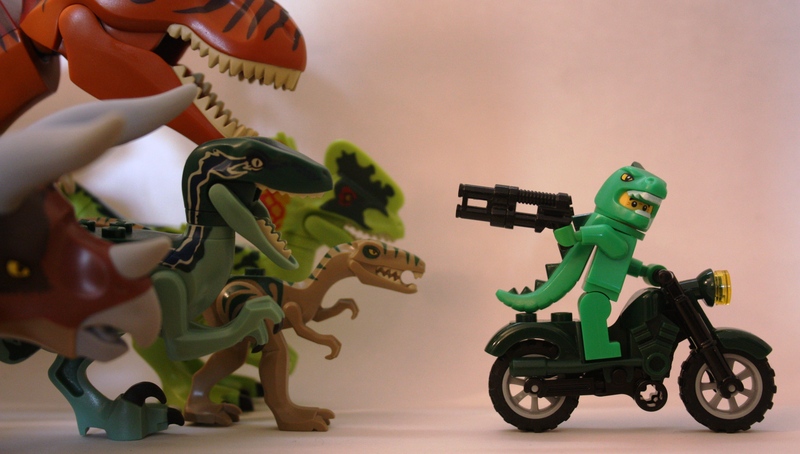 Don’t know how lucky they’ve got it with their LEGO dinosaurs (errr which I own). back in my day we had to pile up stones and use our imagination etc. etc. Archives, Libraries & Museums: Time To Let Newspapers, Radio and Television Die.